Trans-Tasman consolidation and investments in key growth areas drive top and bottom line growth. Datacom's consistent growth is continuing with its latest numbers, for the year ended 31 March 2017, revealing a lift in sales of nearly 10 per cent. Sales grew from NZ$1.05 billion to $1.16 billion while profit after tax also moved ahead strongly from $27.2 million to $43.7 million. Chairman Craig Boyce said Datacom's growth was built on investments in areas such as software development, cyber security and private cloud in Australia, with investments in new generation network services and public cloud transitions also bearing fruit. But it was Datacom's systems business that was the star, generating the largest percentage of revenue and profit - significant growth came from public cloud resale and IT outsourcing. During the year, Datacom merged the Australian and New Zealand systems businesses under one leadership team, a move replicated for its trans-Tasman data centre businesses. Datacom's Connect customer care business won a place on the Australian Government's services procurement panel while its payroll business performed strongly and expanded its solutions portfolio. Growth in Asia is being targeted with cloud based software, market enablement and platform management services now available in 30 countries. At year end, Datacom employed 4880 staff, up 4.7 per cent - 2857 of these were based in New Zealand while 2023 were in Australia or Asia. 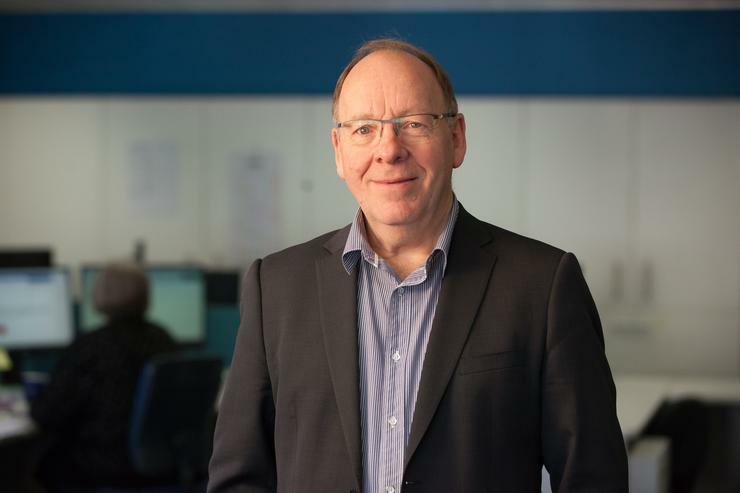 Datacom cracked NZ$1 billion in sales in its 2016 year, and group CEO Jonathan Ladd said at the time that many in the IT industry continue to grapple with falling margins and increased costs across their traditional lines of business. “The emergence of new technologies that completely upend the ‘normal’ way of doing things means that often we have to take radical steps to reform our own internal processes and strategies to remain agile and effective," he said.